When an occupant is trapped in a vehicle typically only inches are required to free the occupant. Displacing the steering wheel with the spreaders is a …. When an occupant is trapped in a vehicle typically only inches are required to free the occupant. Displacing the steering wheel with the spreaders is a quick and effective technique to free an occupant trapped by the steering wheel. Depending on the seating position and size of the patient, the spreaders may need to be opened enough to pivot around the driver’s leg. First off, always try to utilize the tilt adjustment i the vehicle is equipped with that feature. Always have a rescuer supporting the steering wheel because once the tilt feature in unlocked, the weight of the steering will fall onto the patient. Telescoping steering wheels can provide assistance if the enough travel is left in the steering wheel. The arm length of the spreaders are important for this technique to work. Small spreaders with short arms may not have a large enough spread to catch the steering column and the rocker panel. Amkus developed larger, Extended Reach Tips that add an additional 8 inches of travel to their spreaders. This technique is useful for an accident like an under-ride into a semi trailer or vehicle on vehicle. The steering column can be displaced without having to lift the dash. This could eliminate lifting the trailer to gain the space to lift the dash. If the steering hits the under-side of the trailer during displacement, consider cutting the steering wheel ring. Cutting the ring could add inches to your displacement. I spent a weekend in 2014 in Germany at Rescue Days that the fine folks from Weber Rescue put on every year. 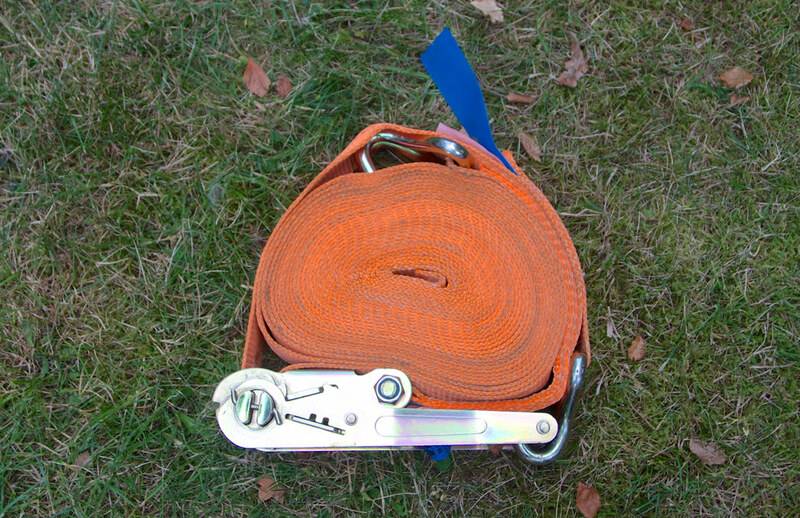 (If you love extrication, put Rescue Days on your fire service bucket list of training) The image above and below are outside of the box techniques that are taught by Weber Rescue that are worth storing in your mental tool box.